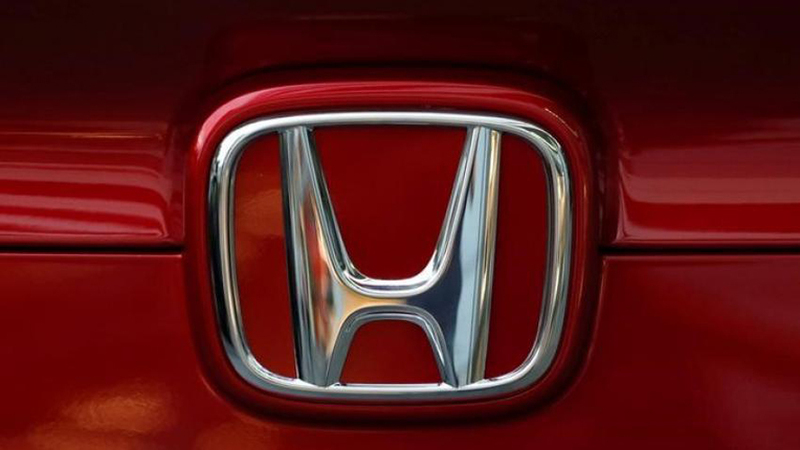 Honda Cars India Ltd. (HCIL), leading manufacturer of passenger cars in India, registered monthly domestic sales of 14,838 units and exports of 398 units in January 2018. The company registered a cumulative growth of 17% selling 144,802 units during April 2017 – January 2018, against 124,114 units in the corresponding period last year. The company sold 15,592 units in the January 2017. This blog is nice and very informative. I like this blog. blog Please keep it up.